It’s the question on everyone’s mind: how do I wear leggings outside of the house while maintaining a professional look? 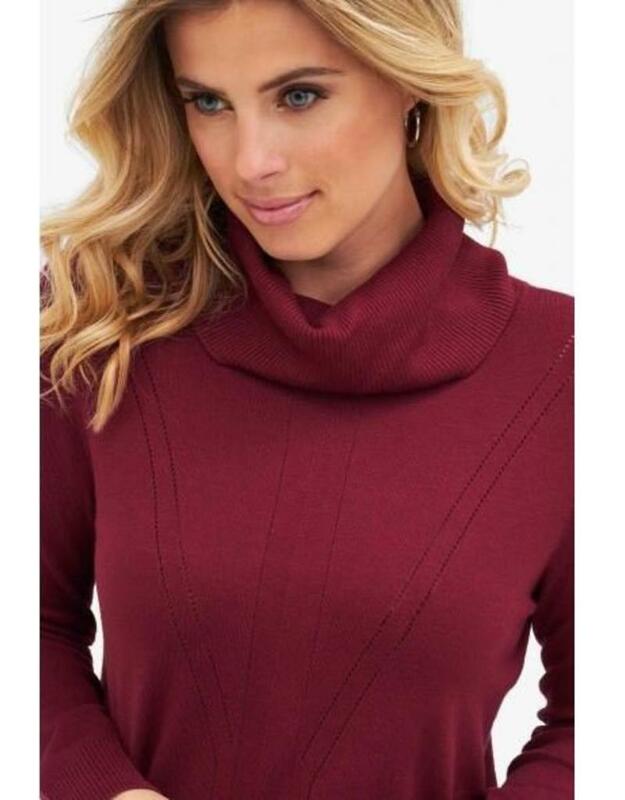 Our answer is the sweater tunic. 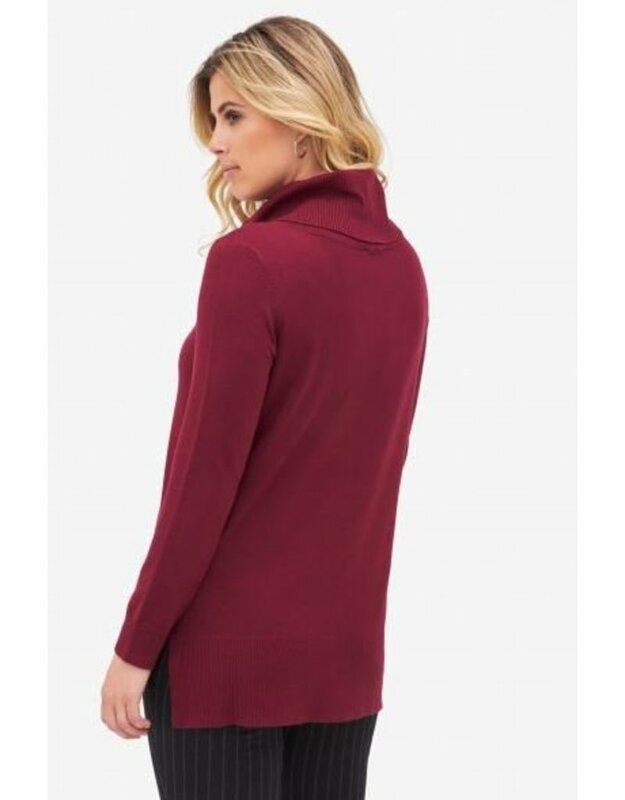 This comfy piece is just a bit longer than a regular top, giving you the coverage you need to stay cozy all day long.